We began this adventure nine years ago and that led to opening Learning Centers in the rural areas of Bali starting in 2005. 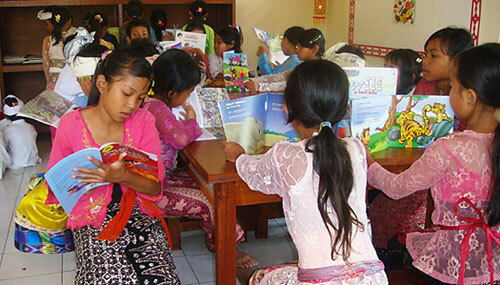 This picture was taken at the Learning Center in the village of Pejeng, near Ubud. Posted 10 years, 1 month ago at 4:03 pm.